Channels the heritage of René Lacoste – ignoring the rules and being free from convention. Captures not just the spirit of the brand but transforms fragrance notes into abstract moods and emotions. Captures sophisticated simplicity whilst remaining feminine and delicate. 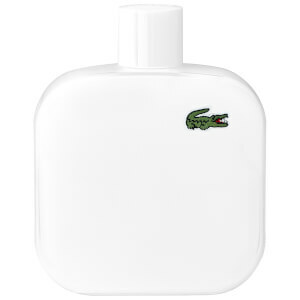 Lacoste “Sporty Chic” perfumes and aftershaves were inspired by the relaxed elegance of the famous tennis player Rene Lacoste. 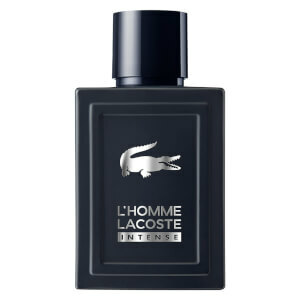 Called the “crocodile”, his nickname later became the iconic emblem of the Lacoste brand. 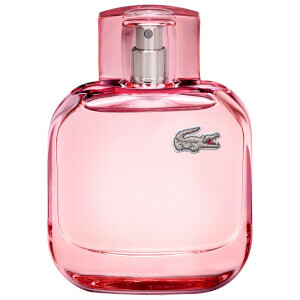 Lacoste L.12.12 Collection for both women and men are fresh and casual fragrances inspired by the French brand’s famous polo shirts, and L’Homme Lacoste is the newest scent by Lacoste, both modern and elegant. An extension of this French fashion label, Lacoste was born from tennis legend. 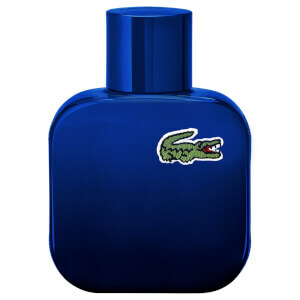 Since its inception in 1933, Lacoste now boasts some of the world's bestselling fragrances.